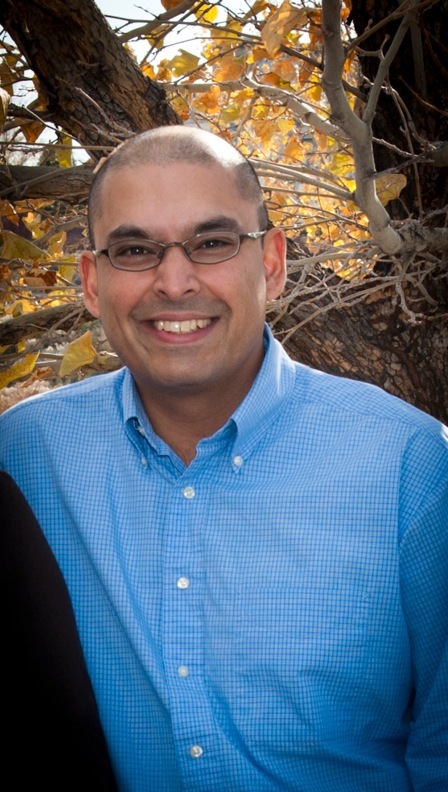 We are pleased to offer the seventh of a series of messages on biblical missions from Pastor Akash Sant Singh, pastor of Community Bible Church in Reno, Nevada. As a missionary to West Africa, this sermon has spoken to my heart and it will be a blessing to you as well. It is important to remember that every true believer is actually called to be on a mission for the Most High Sovereign Creator of heaven and earth. May Christ be exalted through the proclamation of His word and to each listening ear. This entry was posted in Evangelism, Missions & Martyrs, Sermons. Bookmark the permalink. I have been enjoying this series so far and I must say that Pastor Akash Sant Singh has a shepherding heart and I would gladly sit under this man ministry.